Autos | Blackworld.com - Connecting the world with Africa. 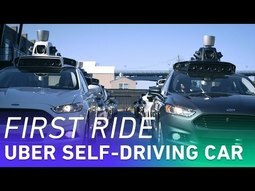 Uber is launching its first self-driving cars in Pittsburgh, and we got a chance to sit behind the wheel. its arsenal, and Gawker.com is shutting down. All this on Crunch Report. 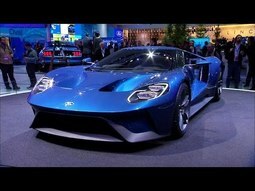 Google and Ford plan to announce at CES that they will partner to create an independent company to build autonomous vehicles, according to a report from Yahoo! Autos. 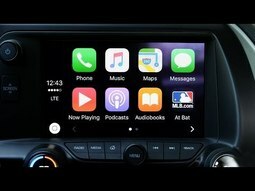 Yahoo Autos said three sources "familiar with the plans" believe Ford will announce the partnership in January at the Consumer Electronics Show.Neither Ford nor Google would confirm the partnership plans. 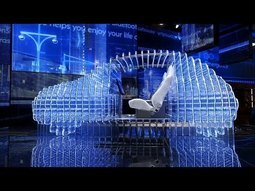 "We have been and will continue working with many companies and discussing a variety of subjects related to our Ford Smart Mobility plan," Ford stated in a reply to Computerworld. "We keep these discussions private for obvious competitive reasons, and we do not comment on speculation." 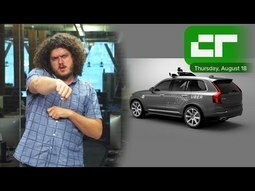 Jeremy Carlson, a senior analyst with IHS Automotive, said during a webcast last week that Google is serious about spinning off a separate autonomous car company. 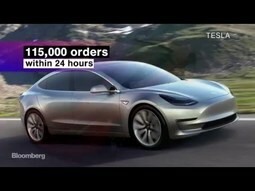 Carlson said sources believed Google would develop service-only vehicles and not a traditional car manufacturing business.Autonomous services vehicles would be used as taxis and deliveries, but not as personally owned vehicles. Creative Common Lic. 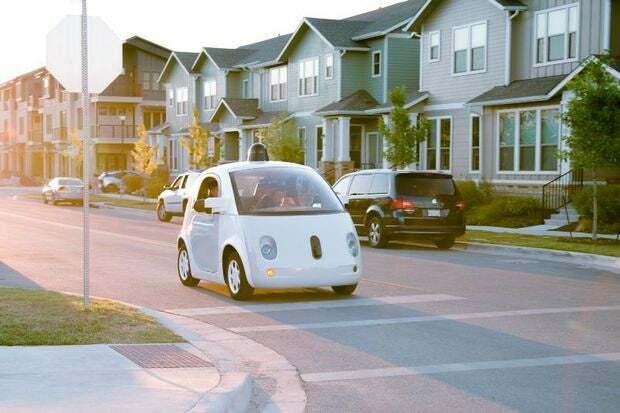 Google's "pod" self-driving car has no steering wheel. 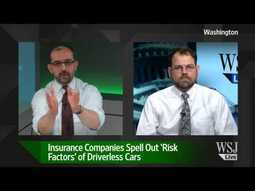 The company has been test-driving the vehicle on California roads over the past year. 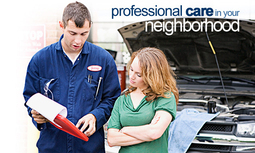 Published on Sep 24, 2015The EPA announced that Volkswagen was using a "defeat device" to side-step emission laws. Here's what that means. year and now it's Apple's turn to join the mix. 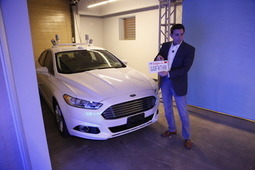 Autonomous-driving tech is being put to the test in what's billed as the longest U.S. coast-to-coast journey of a self-driving car. CNET's Kara Tsuboi shows us how car equipment supplier Delphi plans to journey from San Francisco to New York through states that currently don't allow autonomous driving. Unveiled at the 2015 Geneva Motor Show, the Quant F and its more affordable version, the Quantino, are a pair of electric cars using nano flow cell technology for their power reserve. It's so critical to their operation and purpose that it makes up their maker's name: nanoFlowcell. Follow WSJ on Tumblr: http://www.tumblr.com/tagged/wall-str.. The Financial Times is delighted to announce the FT Future of the Car Summit:Engines for growth. This cutting-edge event will bring together key stakeholders from across the auto value chain to explore the challenges and opportunities facing automotive professionals in their quest to produce the cars of tomorrow. 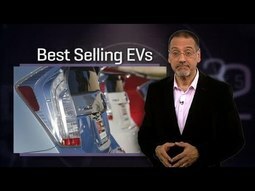 Brian Cooley ranks the top five best selling electric vehicles in the U.S. for 2014. 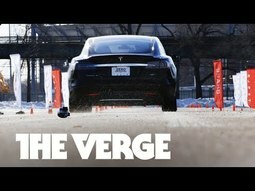 Near Citi Field in Queens, New York, Tesla set up a course to test the capabilities of its ridiculously fast P85D. We had a chance to drive it. 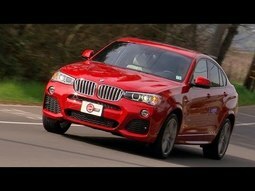 The baby X6 begs the question does a four cylinder engine really make sense? 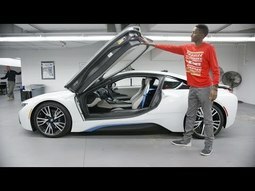 Fun with the BMW i8! 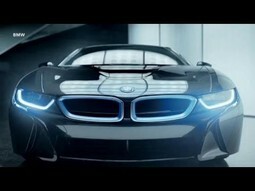 BMW i8 - The most badass hybrid car out there. I spent some quality time with it! From Ford GT to Audi Q7 and a pair of oddly homonymous Chevys, we take you on a whirlwind trip of the auto shows that start the year off right: Detroit and, yes, CES. 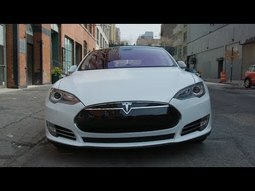 Top 5 Tesla Model S Features! Some fun with a Tesla Model S P85+ and all its glorious tech! Special thanks to Nathan and Coulter from Tesla Motors. We check the tech at the Detroit auto show, see where headlight technology is going next, and explain self-driving cars three ways. We review about 100 cars a year here at CNET, but only a handful reset the bar each year. Brian Cooley rounds up the five highest-rated tech cars of 2013.
visionary design, the BMW i3 design defines the automobile of tomorrow. 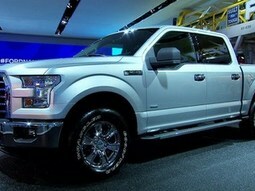 but also offers an incomparable and nearly silent driving experience. 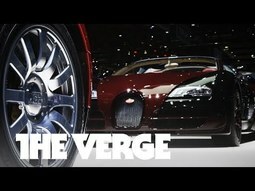 Can This $136,000 Electric BMW Topple Tesla? 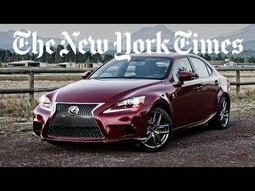 Lexus is known for coddling, not sport sedans. The 2014 IS 350 is designed to change that. 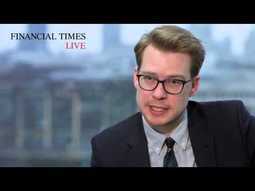 Can it lure buyers away from Audi, BMW, Cadillac and Mercedes? Tom Voelk checks out an AWD model to find out. 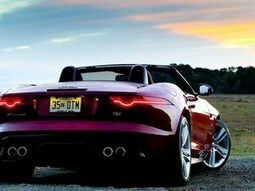 This is the nearest thing to the old E Type Jag has produced.